What type of mattress does my body need? 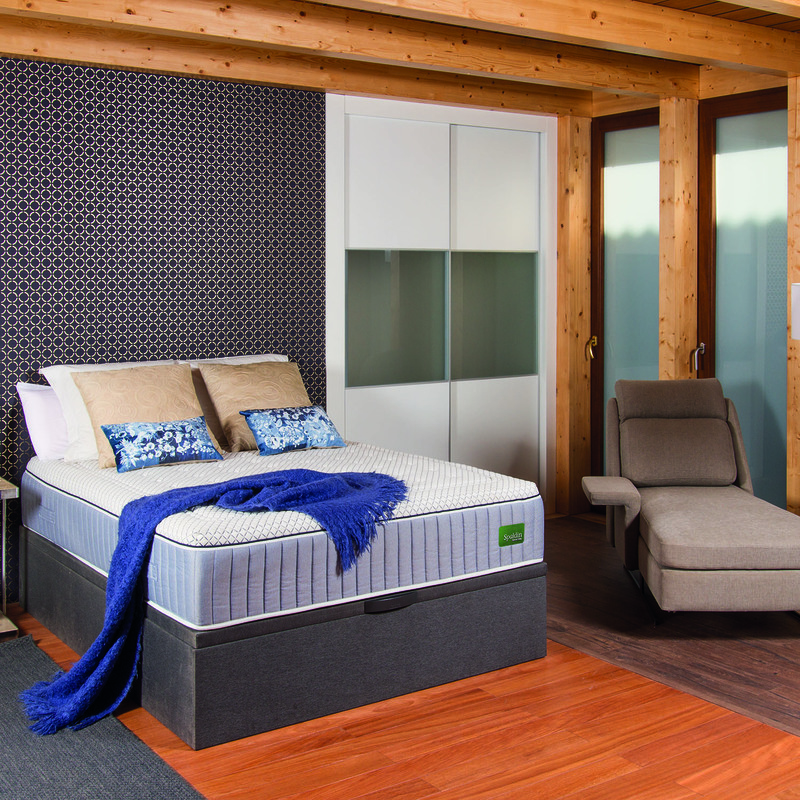 MATTRESSES CERTIFIED ACCORDING TO THEIR THERMAL COMFORT LEVEL. 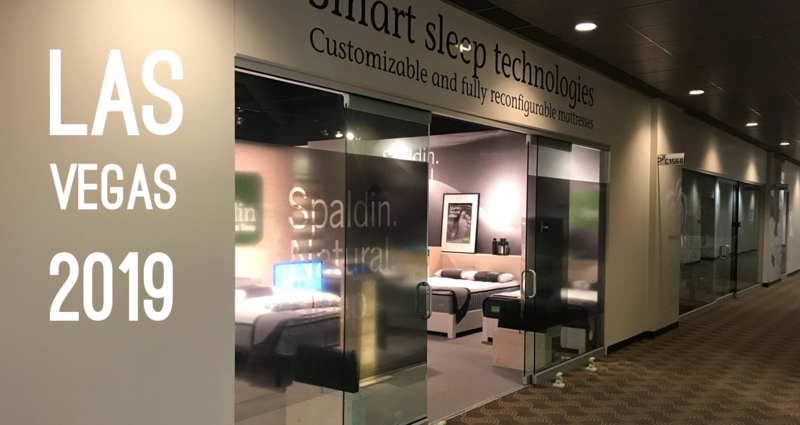 Spaldin® offers mattresses certified, by external laboratories, according to their thermal comfort level. Measured by the capabilities of the product to dissipate heat and moisture. Natural Sleep is sleeping without additives, as nature conceived it. Products certified as safe , free of harmful substances. 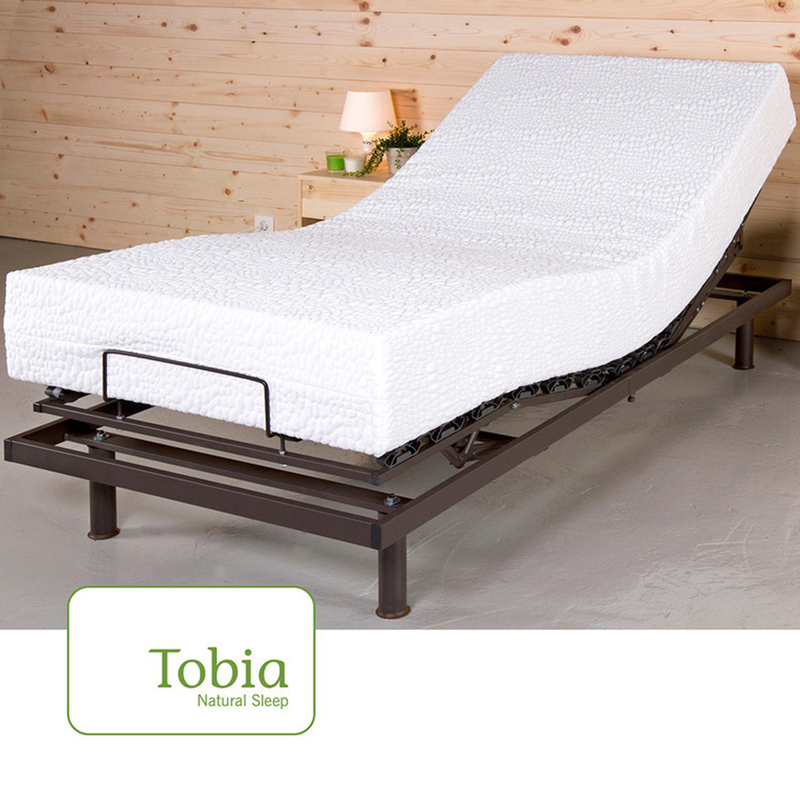 Thermally and ergonomically advanced thanks to the use of technology in its development. Respectful of the environment, through the use of natural and sustainable materials. 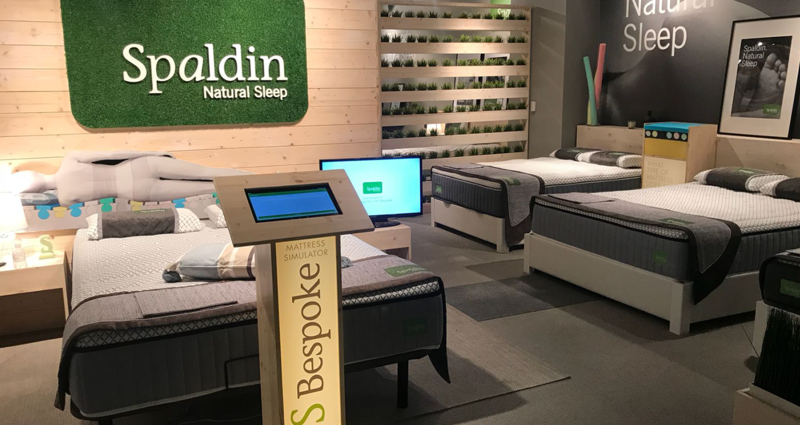 The greenest bed from Spaldin Sleep Systems, the only company that uses 100% green materials on their mattresses.